We still need two crucial components of the sermon. Today let’s look at one of them. You need to create an introduction. We need to write a 3-5 minute piece that does a number of things. Most notably, it grabs your people. Then folks are shouting and don’t know why if you ain’t laid the groundwork. But it shouldn’t tell people EVERYTHING the sermon is going to be. I know…I know…I am disagreeing with some of the homiletic advice you have heard. One is to get a story that is thematically related to your sermon. You never hear about that story again. Other preachers start a story that we come back to from time to time throughout the sermon…and then resolve the story at the end of the sermon. The easiest thing to do would be to get an exciting story that encapsulates the basic ideas of your sermon. Look in your exegesis. You got tons of data in your exegesis. Look in it. 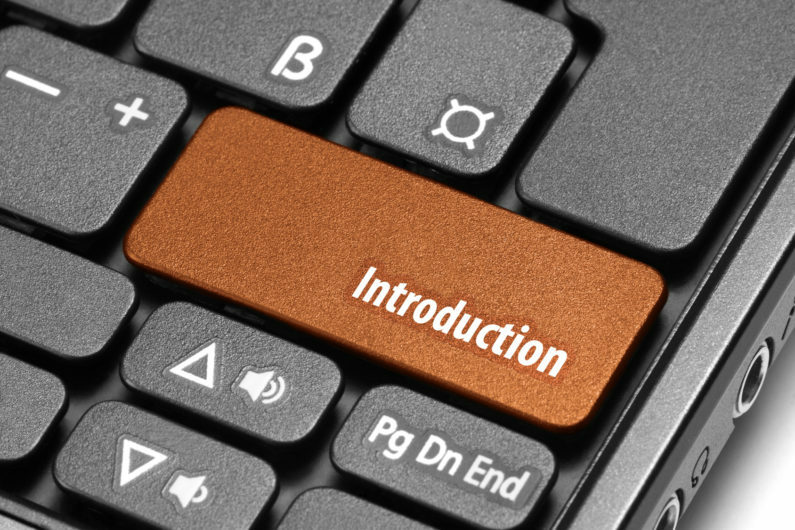 2) Find and create your introduction.